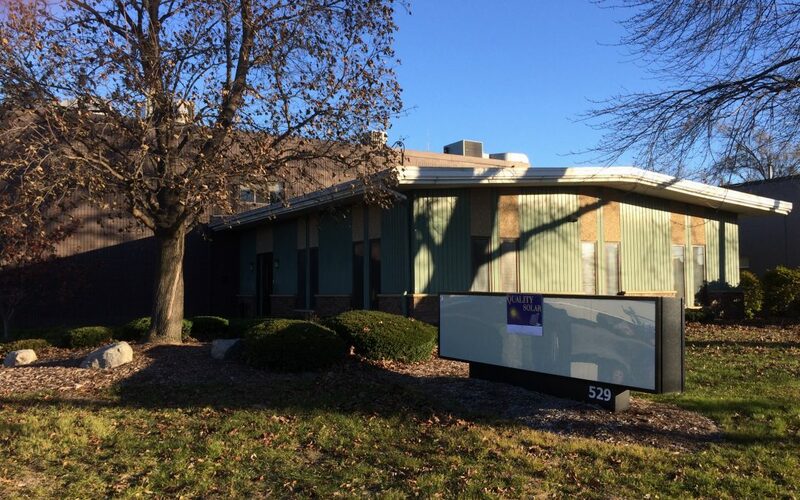 We are excited to announce the opening of our Grand Rapids office, located at 529 32nd Street! Quality Solar will now be installing solar panels from this Western Michigan location and serving the solar needs of the greater Grand Rapids area. Our solar systems generate a lot of savings on electricity for our customers, enabling them to save for the things that matter most. Solar not only produces rich annual savings, but also brings up the value of one’s property. We believe in educating our customers to make informed decisions and encourage all to reduce their carbon footprint by exercising stewardship through renewable energy. Contact us today for a free solar consultation.